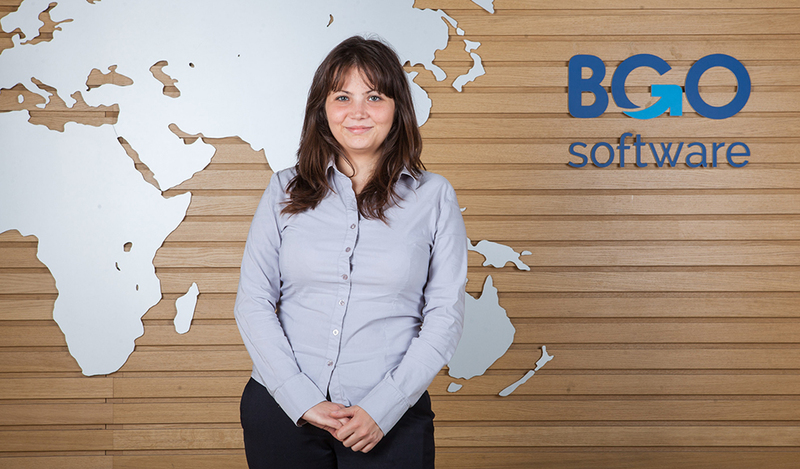 After graduating with Bachelor’s Degree in Economics from University of National and World Economy in 2014 and beginning her Master’s Degree programme in Finance, Silviya Zheleva started working as a Teller at a bank. Her previous position was related to client consulting, selling bank products, working with cash and non-cash money. Silviya was still a student in her last semester when she decided to change her career perspective and started looking for new opportunities and professional development. At that time, the IT industry was something unfamiliar for her, but her curiosity and impulsiveness drove her to try something unusual. At the moment Silviya Zheleva is writing her Master’s Thesis. Because it is a time consuming activity, she prefers spending some additional hours working on it. In her free time Silviya usually catches up with her friends. She also loves jogging. 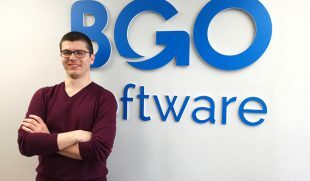 I have been working at BGO Software since October 2015. 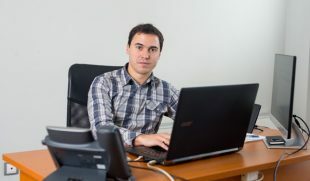 I was looking for a new job and my friend from university Malvina Vaseva told me about an open position at the company. 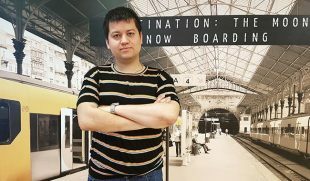 At first I was not interested in starting a career in a new sphere but then I considered it again and decided to send my application. After one week I was the new addition to the Help Desk team. Keeping clients informed and pleased is a major priority for this position. This is not an easy task, especially when something is not working correctly. Detecting the problem quickly and providing the client with some advice is part of the job. This means that knowing each aspect and functionality of the system is very important. As a Help Desk analyst, tell us what it is like to be one. As a client consultant many people rely on you and expect you to provide them with a helpful guidance on the matter. You have to be patient and to listen carefully. This helps you identify the problem in a short period of time and offer the correct solution.